We were asked on Set of the BBC's new TV Atlantis to capture some actors made up in prosthetics. The BBC’s new premier show, Atlantis began airing a couple of weeks ago. A fantasy-adventure inspired by Greek mythology. Production team Vine FX where heading up the VFX and they asked Ten24 to come on board to scan some actors and deliver prepared meshes with textures. 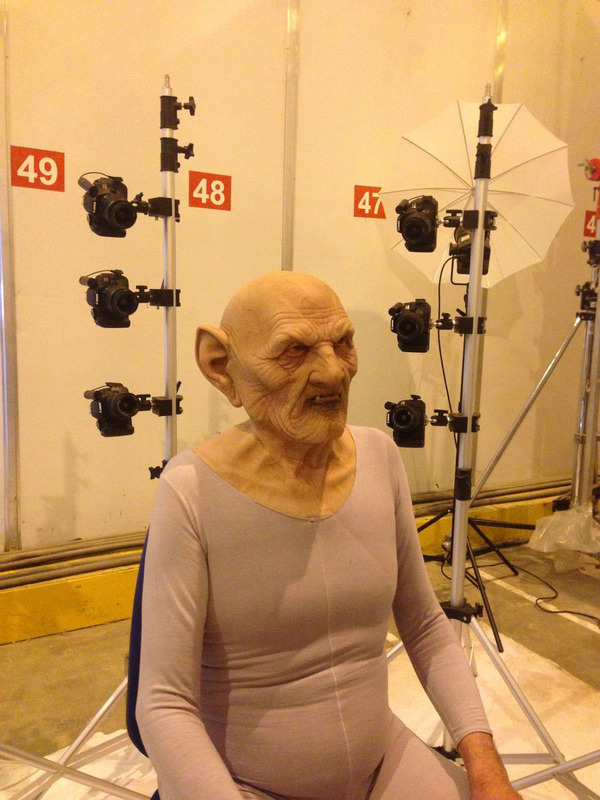 We’d previously worked with Vine on the BBC show Merlin, so we knew it’d be an interesting job. Could we could assist in capturing a number of the actors likenesses and expressions for the VFX? No problem. 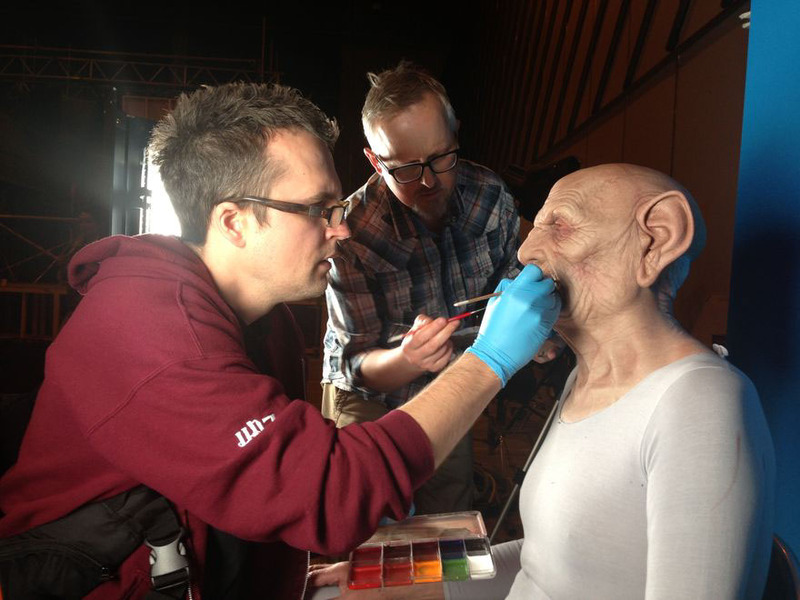 The added challenge here was we’d have to work on set and scan the actors in meticulously applied facial prosthetics! We packed our portable 30 camera head scanning rig and headed down to Chepstow, Wales where Little Monster/Urban Myth Films Ltd had already began shooting green screen on the vast sound stages. It was an impressive set. Just not the photographic studio conditions we’re used to capturing in! 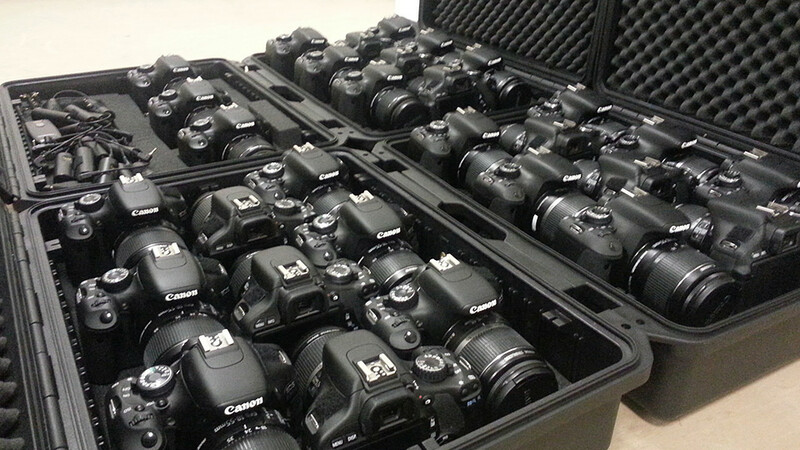 After arranging white sheets, walls on wheels and fiddling with our flashes, we where ready to begin. We where happy to see our 4d capture counterparts, Dimensional Imaging, where also present setting up in this unorthodox space! A few hours went by as we met directors, producers, set builders and assistants of all kinds and of course, the actors. None of which had ever been scanned before, so it made for an interesting day for everyone involved. 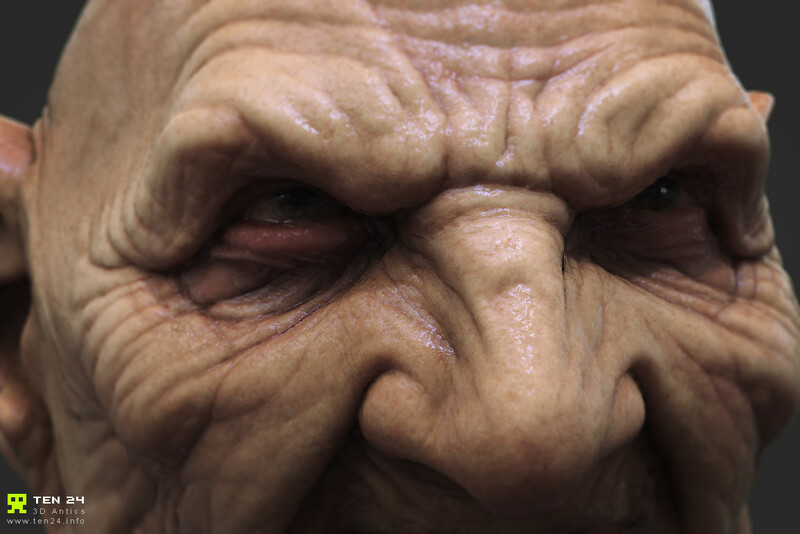 Vine FX asked us back a few months later to scan another fantasy character. We’ll have to wait until this character airs before we can show you anything..